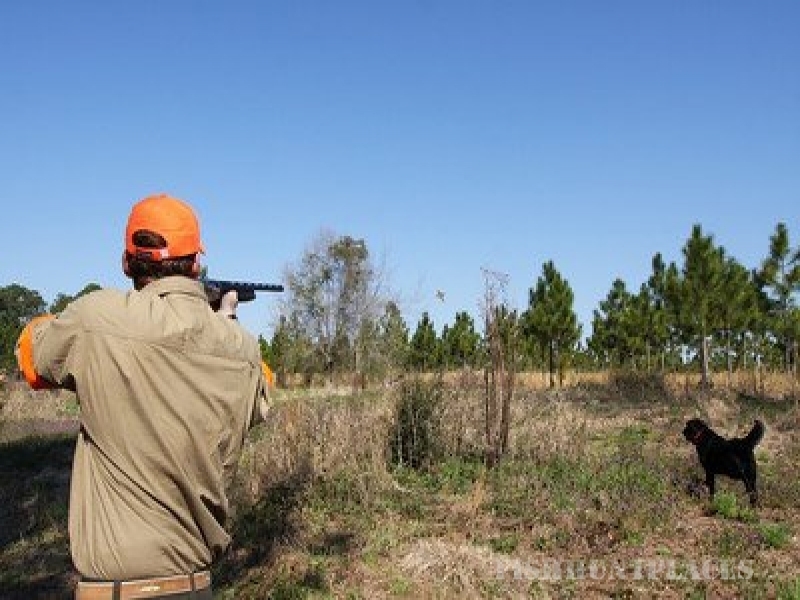 Where do you go to hunt quail? The Bobwhite Belt of South Georgia, that’s where. 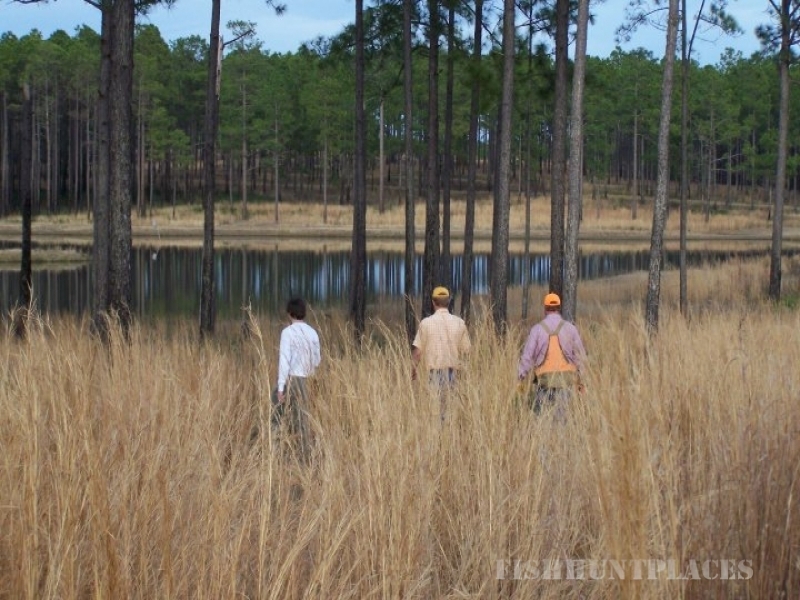 Hunting the “Prince of Game Birds” is a fine southern tradition and is part of our heritage here at Southern Woods Plantation. For this reason, a hunting experience with us is unlike any other. It’s not merely our geography, it’s our history that makes the difference. Our many acres of natural pine trees which have existed in their current condition for 100 years make a perfect home for the indigenous Bobwhite Quails that live and breed on our land. Our guides walk this land with a love of nature and passion for the hunt. They walk the ground as though they were in their own back yard, knowing every covey by name. To aide you in your hunt, Southern Woods Plantation offers specially designed four-person buggies. These buggies are ideal for shuttling hunters along with their gear and their guide. It’s southern comfort and good hunting.